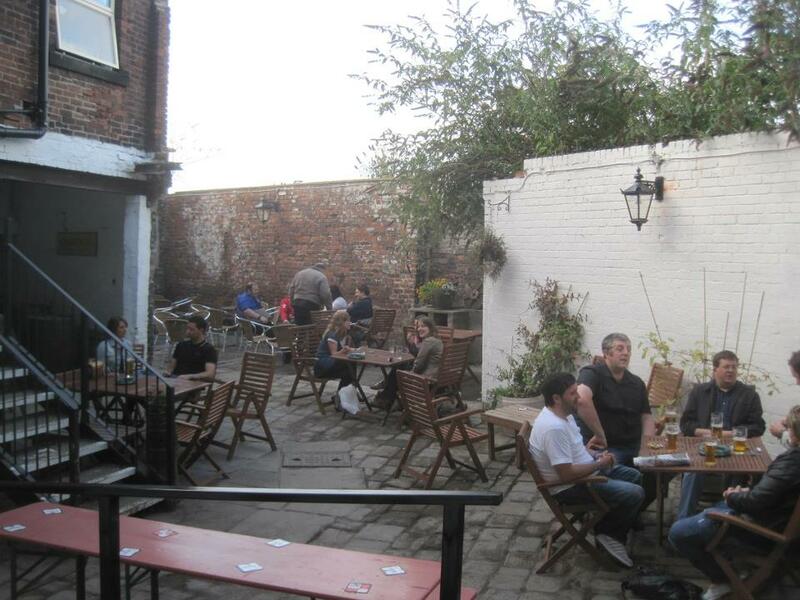 Shakespeares re-opened on the 20th July 2011, just in time for the Tramlines Music Festival, after an 18 month period of closure after the well known live music venue was closed by Punch Taverns in early 2010. 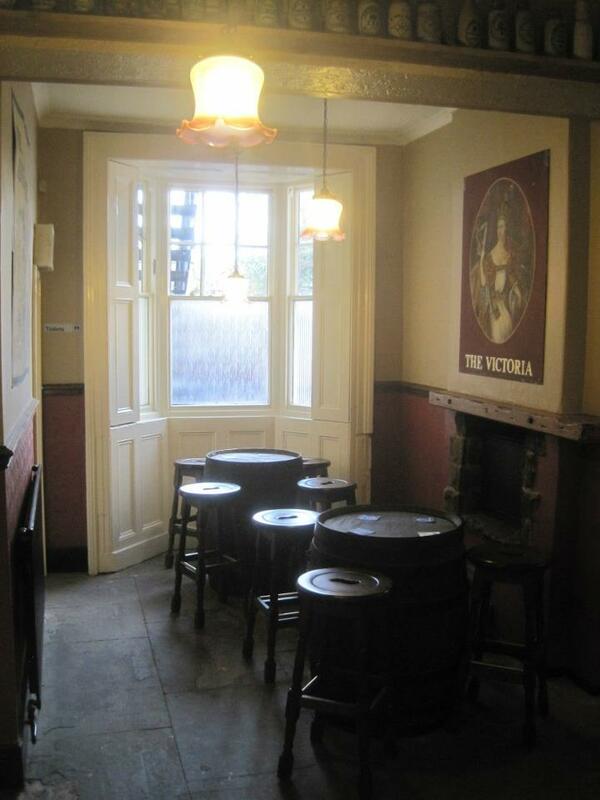 The pub was rescued by Real Ale & Music fan William Wagstaff, of The New Beehive Inn in Bradford and extensively refurbished and restored to its former glory as a Georgian Coaching Inn. 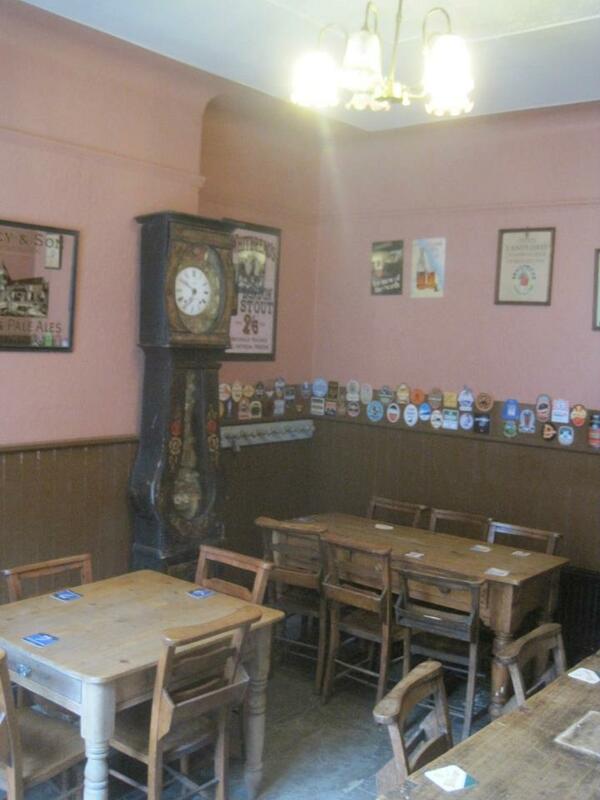 In April 2013, Sheffield CAMRA awared Shakespeares with the coveted Pub Of The Year 2013, a highly distinguished accolade considering the level of competition in the city. Since then, we have remained in the top 5 pubs every year, winning second plae in 2018. Situated on the famous Don Valley real ale trail between Kelham Island and the city center, since opening Shakespeares has firmly established itself on the real ale map of Sheffield, and in the first two years after reopening the doors served over 1400 different real ales from near and far, always featuring locALE on the bar from Sheffield's excellent breweries as well as new and rare beers from across the UK. We reaached the heady number of 5000 real ales served by November 2017 and continue to push forward to greater numbers. In addition to the handpulled ales, the pub features a supurb selection of draught continental lagers, Belgian fruit beer and newer styles of craft ales. There are also 50+ bottled beers from Norwegian Baltic Porter to Belgian Trappist Beers brewed by Monks and extremely hoppy IPA's and a spirit range including over 100 Whiskies, 30 Gins, 10 Caribbean Rums and Bourbons. Pub Manager Chris and Assistant Manager Adam are passionate about providing the highest quality no matter what your choice of tipple and the staff are happy to offer advice and recomendations. Shakespeares other major string in its bow is Live Music. 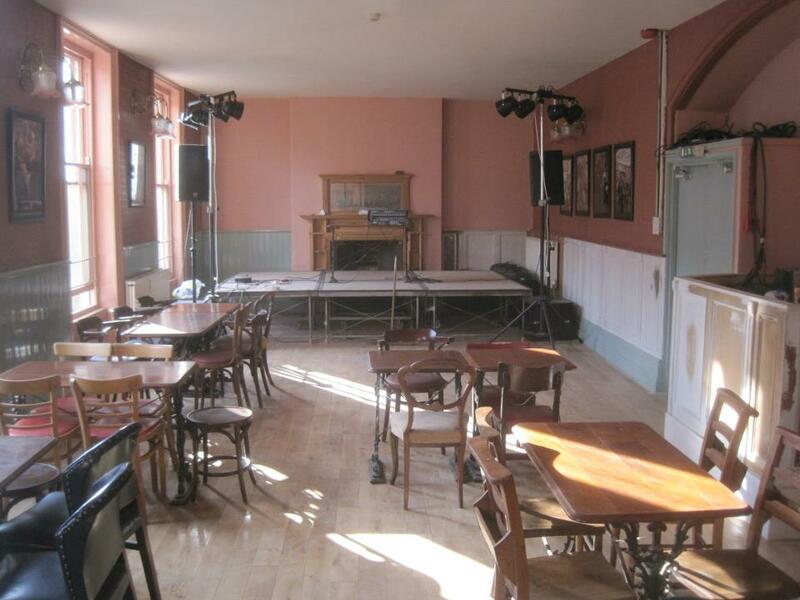 The Bards Bar upstairs frequently hosts up and coming live acts from Sheffield and beyond and there is regular folk music downstairs in the pub, including Reg & Friends open folk session every Wednesday and Sheffield University Ceilidh Society Traditional Gaelic Folk every Tuesday. See the Live Music Section of the website for full listings. 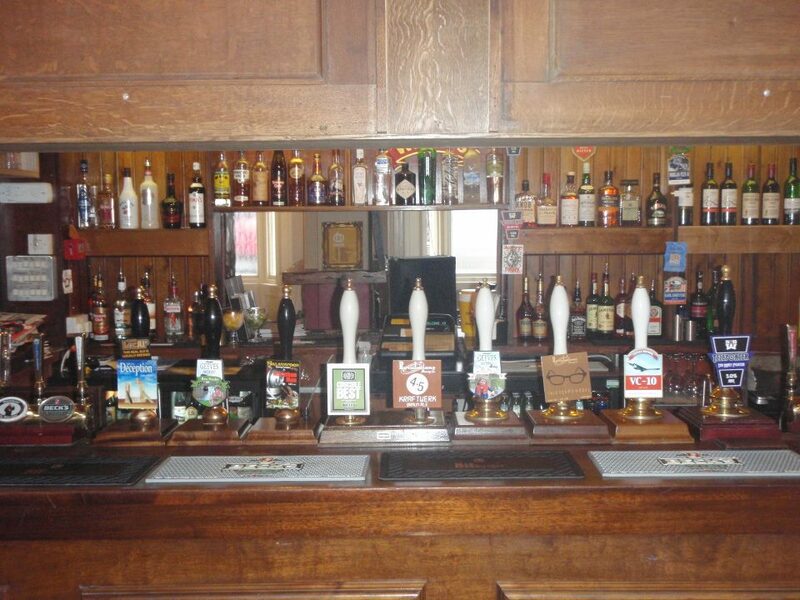 The Bard's Bar is also available to hire for private parties - please email us below or call on 0114 2755959 for details. We now have a 1950s Seeburg jukebox, free to use with a selection of hits and rare songs from the period. Shakespeares always provides a friendly welcome, whether you're here for the beer, the music, a social gathering or a quiet drink. If you have any questions, or if there is anything you would like to see appear at the pub, be that a beer, cider, spirit or band, please dont hesitate to get touch via the contact page or email us here and we will endeavour to get back to you as soon as possible. © Shakespeares Pub. 146-148 Gibraltar Street, Sheffield, S Yorks S3 8UB. Tel: 0114 275 5959.